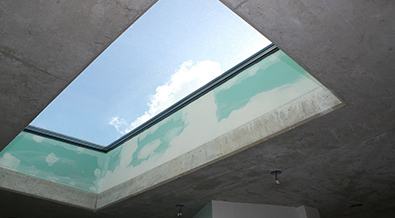 With an aluminum skylight you can let daylight through the roofs of home or your commercial building which provides many benefits that no other light source can offer. With our line of products you can provide optimal light distribution in the building's interior and enhancing your architectural designs and also helps reduce your hydro cost. 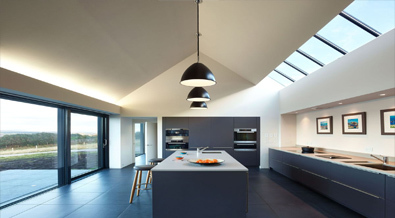 We provide you a complete solution from designing to engineering to installation for any type of roofs. Contact us today and let us brighten you day.